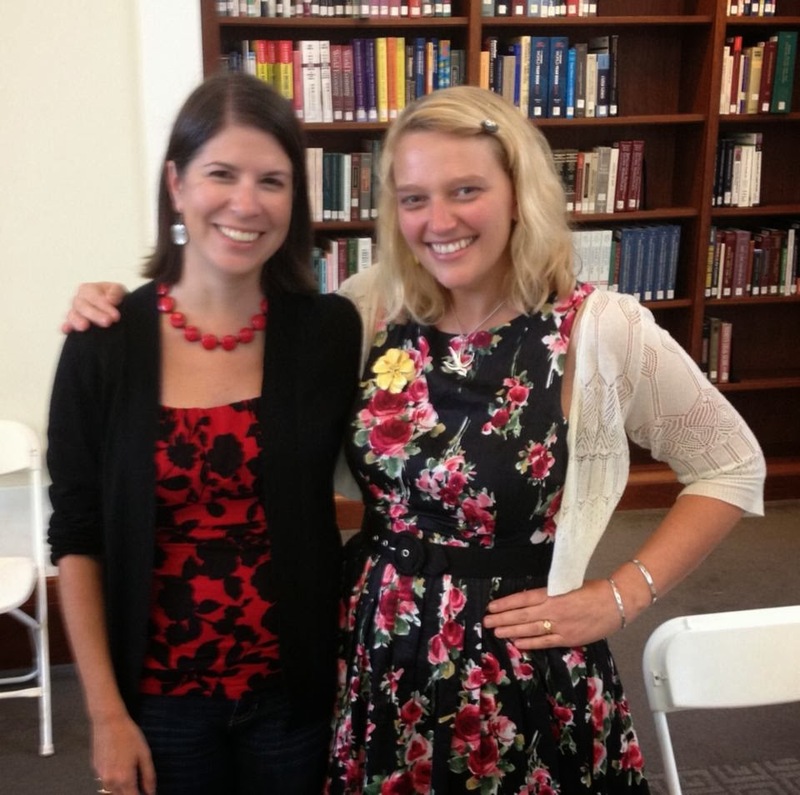 Caroline Bookbinder: The Southern Festival of Books 2013! The weekend before last, I went to the Southern Festival of Books in Nashville (my hometown) which I hadn't been to since moving away 13 years ago, and it was just as awesome as I remembered! It was also the 25th anniversary of the Festival. I got to hear and meet some authors I love and it was also very neat to run into people I knew on Legislative Plaza, just like you're supposed to. I love this sculpture on the corner of the downtown library - not just a stack of books, but a giant stack of books that's starting to look precarious! Then here is a stack of books I bought that weekend. Most of these were at Parnassus Books, and a few were at the festival (also sold by Parnassus Books). All of the authors did signing after their events if you wanted to wait in line. I did plan to live tweet from all the events, which I did, but what I hadn't anticipated was how rude this may have appeared. Especially in the smaller events! I was just trying to promote the authors and the event, so I hope no one took it the wrong way (no one said anything or even gave me a dirty look so it may have been all in my head.) Follow me at @TwoEdsandaComma and @CarinBookbinder. The afternoon of the first day I went to two events, the first a discussion with Elizabeth Cox and Robert Morgan about poetry (not really my thing but I love Elizabeth Cox). Jill McCorkle and Ron Rash were in the audience with me which was very cool! Then I went to a reading by Jill McCorkle, one of my all-time favorite authors! At the Jill McCorkle reading I ran into the director of the North Carolina Writer's Network, Ed Southern, and also a friend from college, Jeni! That was so serendipitous! Saturday was the big day though! 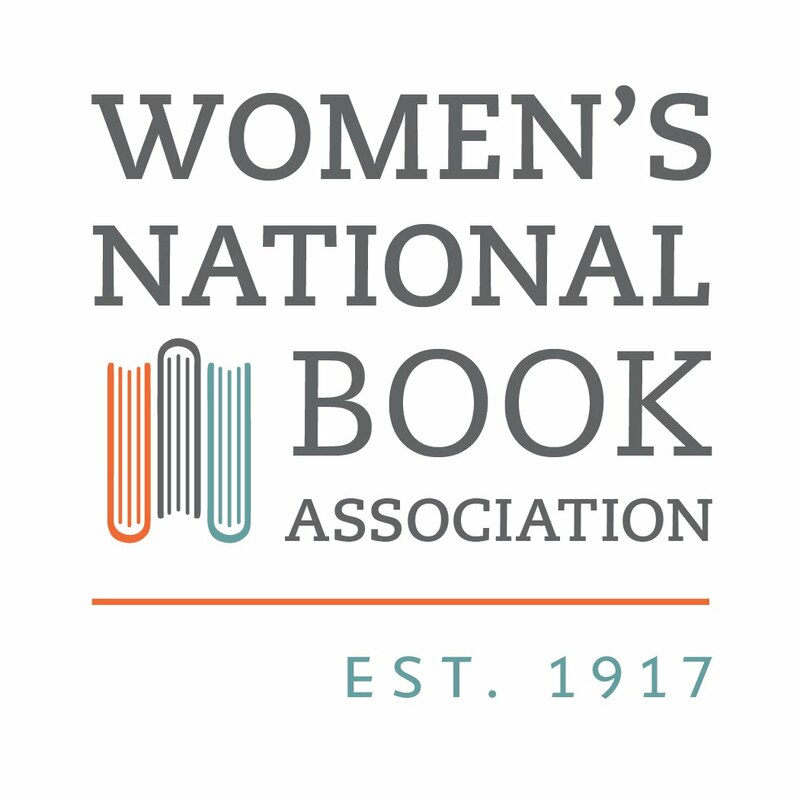 Both Friday and Sunday start at noon, but Saturday is all day, starting with the Coffee With Authors, sponsored by the WNBA and the signature event of National Reading Group Month! The event was introduced by Bebe Brechner, the president of the Nashville chapter, and Jill Tardiff, coordinator of National Reading Group Month. This year's featured authors were Jill McCorkle (Life After Life, Algonquin Books), Cathie Pelletier (The One-Way Bridge, Sourcebooks Landmark), John Milliken Thompson (Love and Lament, Other Press), Suzanne Rindell (The Other Typist, Amy Einhorn Books) and Margaret Wrinkle (Wash, Atlantic Monthly Press). The panel discussion was tricky to bring together all these disparate books, but WPLN's Nina Cardona did a terrific job. Afterwards, we WNBAers took the authors and Nina out to lunch and I got to sit across from Jill McCorkle (squee!) I did manage to act normal and just chat with her like a regular person until she was about to leave. Then I had to tell her how big a fan I am - I've read all of her novels, one book of short stories (which I don't like generally, so that's a big concession for me) and I own the other two short story collections. I told her how I first discovered her back in college when I was stressed and needed a fun distraction. My friend Jalyn introduced me to Ferris Beach, and soon afterwards I also read The Cheer Leader (not fun but amazing!) Luckily for me, she had to leave before I completely embarrassed myself. And: Suzanne Rindell's novel was inspired by an obituary she read while researching her dissertation. And: Cathie Pelletier's inspiration was a CNN story on a bridge being destroyed by ice in her hometown. Everyone also got a free bag of books at the Coffee With Authors, which you can see here. They were different so this isn't what everyone got. After lunch I got to hear another favorite author, Bill Bryson. I am listening to his latest, One Summer: America, 1927, on audio right now and thoroughly enjoying it. I am also reading his Bryson's Dictionary of Troublesome Words: A Writer's Guide to Getting It Right because I am that big a dork. I still haven't read his memoir and I think I need to prioritize it, as then I will have read everything of his except for his African Diary (which I believe is more of a coffee table book) and Bryson's Dictionary for Writers and Editors which really is a dictionary. The one I'm reading now has longer entries with more explanation, and also isn't quite as long. I think I'm not quite nerdy enough to read an actual dictionary. He reads the audiobook, and honestly there was just a part where I thought - "Wait, I've heard this already! Did I screw up resuming where I left off?" Only to realize I'd heard him read that part at Southern Festival which is why I had heard it already, and in exactly the same voice. He was very funny. Tweets: What would you like people to say about you in 100 years? Bill Bryson: "The amazing thing is, he's still sexually active." And: Bill Bryson on avoiding a bear attack: always go hiking with someone slower than you. And: If Bill Bryson wasn't a writer, his Plan B was playing shortstop for the Boston Red Sox. And: A self-pub author once asked Bryson for a blurb. Knowing he was busy, the author included a list of blurbs and Bryson only need check one. That last quote transitions perfectly to the last session I went to which was on Sunday, on marketing your book. (Do not send your self-published book to Bill Bryson with pre-written praise; that's not going to be effective for marketing.) I actually had an editing client come to this one! 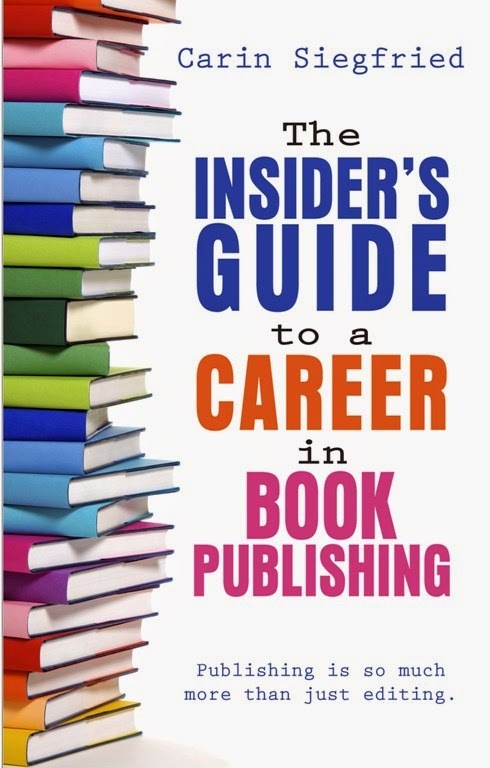 Kathie Bennett and Alison Law discussed book marketing and publicity and social media skills for authors. Tweets: It takes a long time to build a platform so get started on your marketing strategy ASAP. And: Publicizing yourself should be a daily habit. Commit to 1-3 hours/day. And: Meet all booksellers w/in 100 miles and bring them cookies! Grow your relationships. And: Remember, you're not promoting yourself, you're promoting something you love (your book). And: Don't forget your website is your 24/7 business card so make sure it looks sharp! And: Not only do you need to set up Twitter, Facebook etc. long before the book comes out, but you then need to post on those media! Southern Festival was tons of fun and I most certainly will go again. I'd love to make it an annual thing, but we'll have to see. If you are anywhere remotely nearby the first weekend in October, do yourself a favor and go! See you on the plaza!